Are you sick of using big and heavy smatphones which you don’t like to carry at all? Yes the big phones have some good features inside them that mean addition of newer chips which results in more space and much larger dimension. But this time feel free to use a lighter smart phone that is recently launched by HTC, the new “DROID 4G LTE” will turn your mind with all its handy features. Let us discuss in brief. Super LCD display of 4.0 inch and a resolution of 960 x 540 having a pixel density of 276ppi. It is obviously different from the traditional android handsets with big screens. 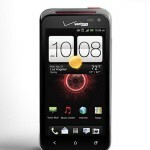 This smartphone runs with a ice cream sandwich 4.0.3 and sense of 4.0 android. Yes the phone is lighter but quicker too. About its processor it has got dual core snapdragon S4 processor with 1.2 GHz processing speed. Comes with internal memory of 1 GB RAM which is enough to perform better with SD slot expandable up to 32 GB. NFC like other few android handsets is available with this phone also. It has got better camera quality of 8 Mega pixels and a front VGA camera. This is enough for some sharp and nice clicks. Amazing battery backup with 1700 mAH battery and enough for day and night use. What’s on the slower side? 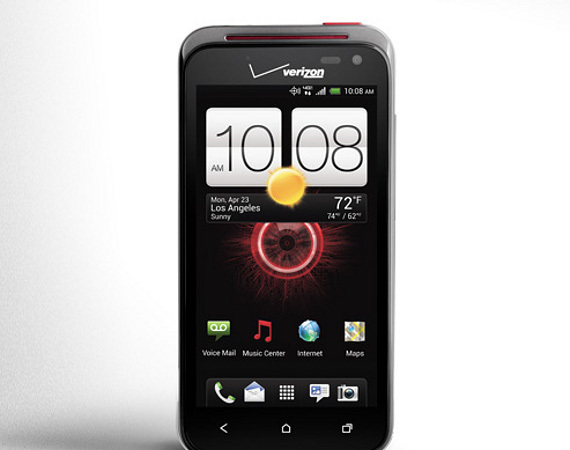 If you are looking for a handsome phone then droid will let you down. Because of the smaller screen you may find it difficult for use than other android phones. The software version should have been better and flow less. What we can conclude is not many handsets have these inbuilt and unique quality features that come only with a price of $149. Obviously this HTE DROID 4G LTE is recommended smart phone which is much lighter than the conventional smartphones with better performance and battery backup. Spending dollars for this brilliant technology isn’t a bad idea.